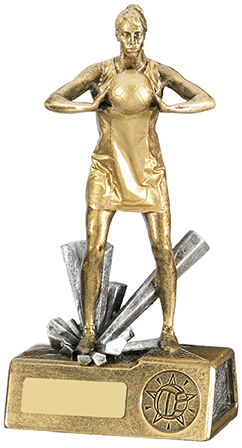 RM749 Netball Resin. 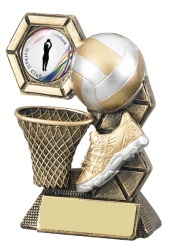 Antique Gold & Silver Finish Netball Player. Available in 2 sizes.